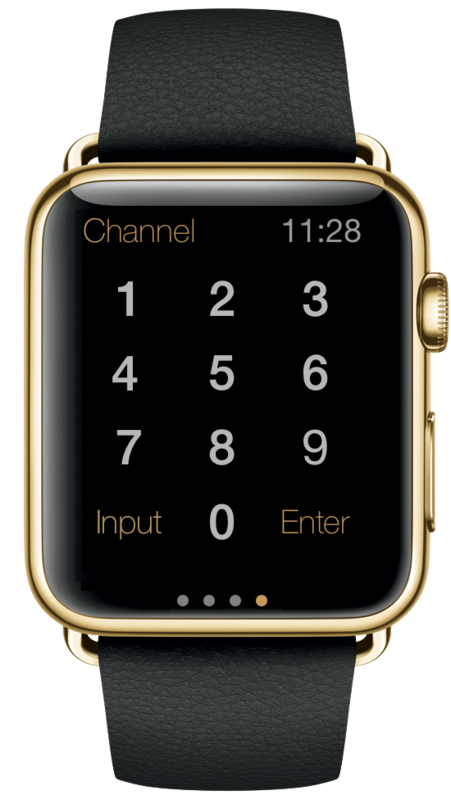 All iOS 8.2 and greater iPhones and the Apple Watch. MobiLinc Remote requires at least one iTach WF2IR or iTach IP2IR bridging device from Global Caché. 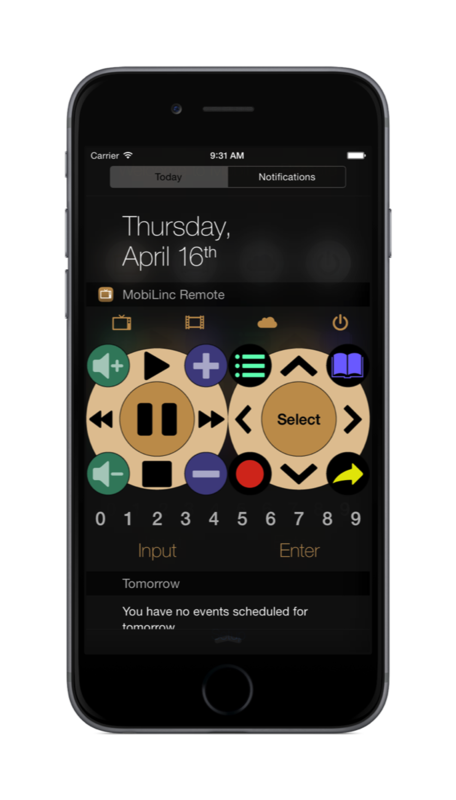 With MobiLinc Remote put away those bulky physical remotes and simply control from your iPhone, Apple Watch, and Today View widget! 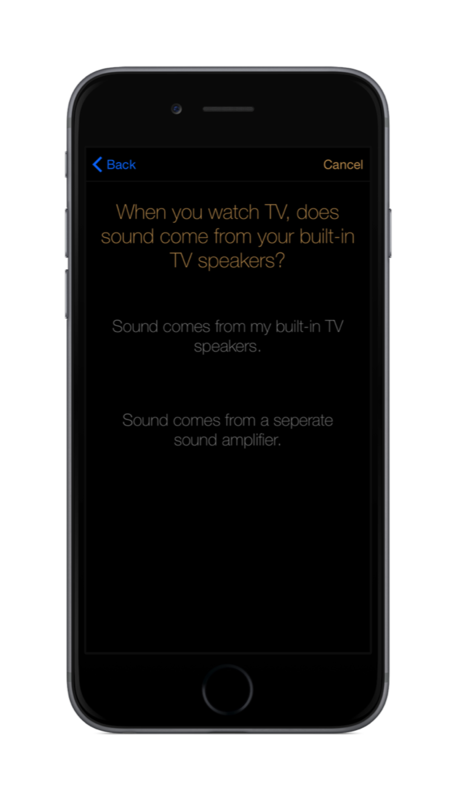 • Less than 5 minutes to setup with clear, nontechnical questions about your entertainment system. 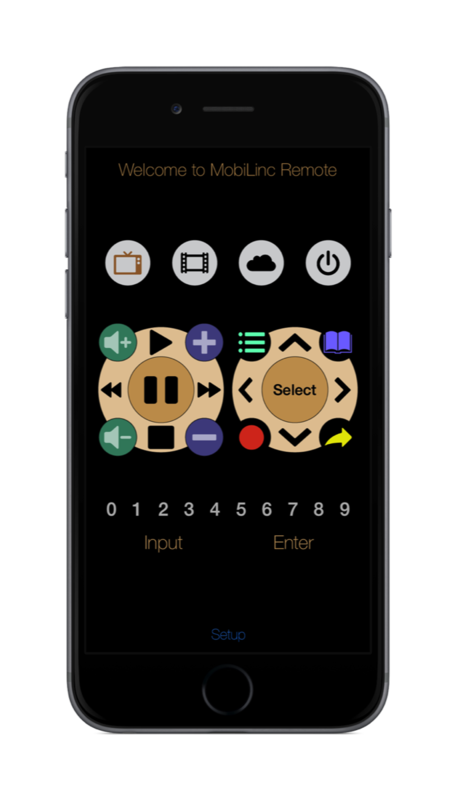 • Routes sound and video input sources to the the proper equipment automatically based on answers to the setup questions. No complex settings to worry about. 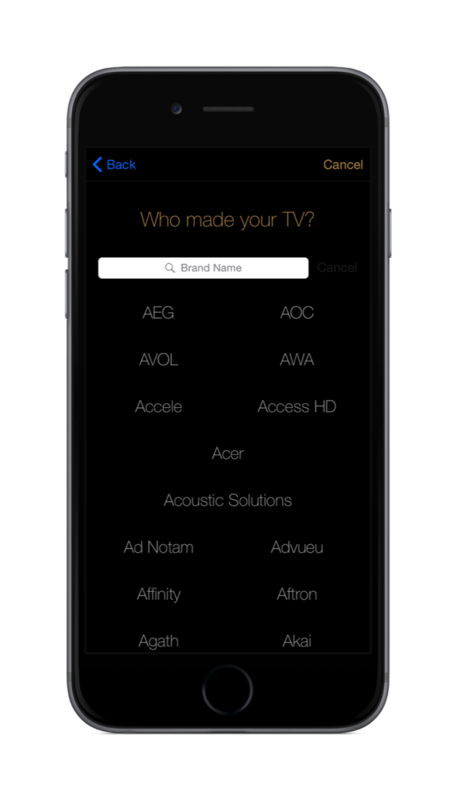 • Mode icons to automatically switch your entertainment system over to what you want to watch instantly. 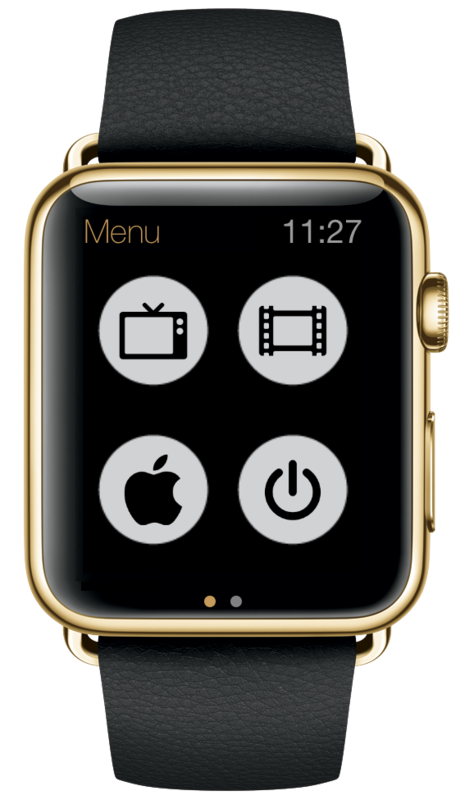 • Press and hold Fast-Forward/Reverse to skip through playback. 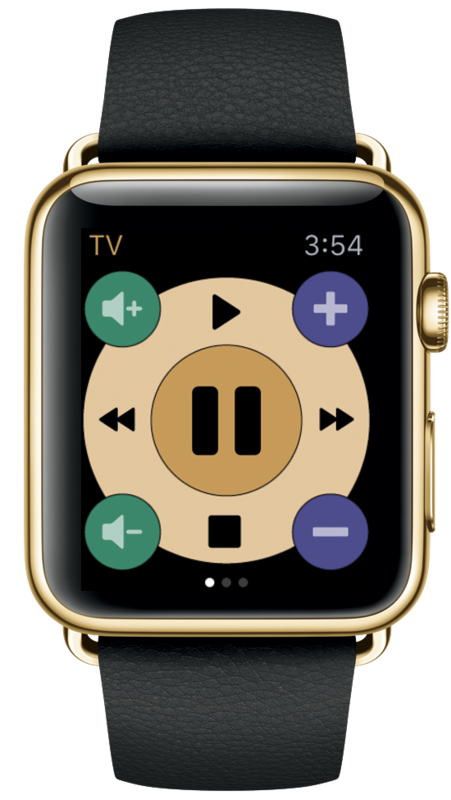 Release to automatically play. 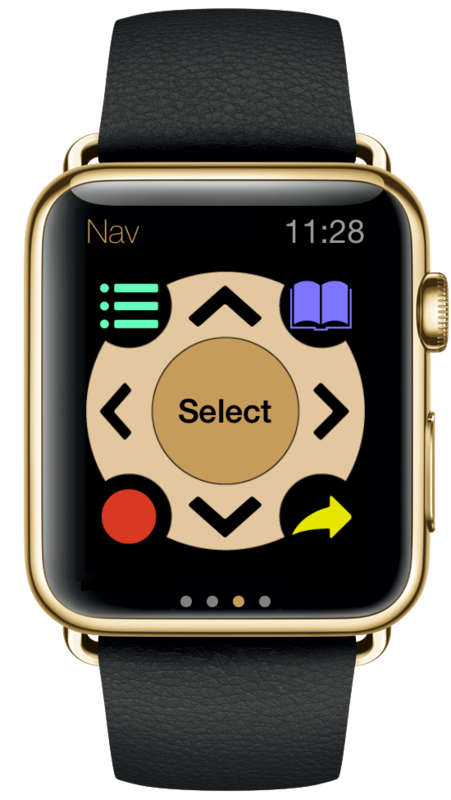 • Today View widget support.